Our skin is the first line of defense against the stresses of day-to-day life. We are constantly exposing our skin to pollutants from air and water. 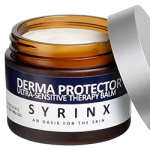 Syrinx products can ensure we give the best natural care to our skin, further enabling its ability to protect us. 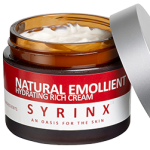 The mission of the Syrinx Za Team is to promote natural skin care. The skin is a living organ, so a healthy skin is all part of a healthy body. We hope you’ll discover personal benefits through our range of ethical, natural skin care products. 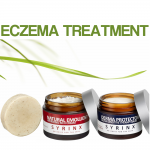 Syrinx Za products are specially formulated to soothe dry and cracked skin, rashes, and acne. 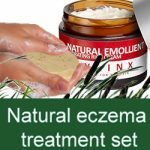 Our range also alleviates the symptoms of troublesome conditions like eczema, psoriasis and all types of dermatitis. Discover our unique range of skin care products, all enriched with Sapropel and some of the natural world’s most therapeutic oils. 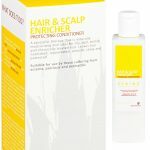 All of our products are free from harmful chemicals, paraffin based substances and parabens – so you can be safe in the knowledge that you are doing the best to protect your skin naturally. 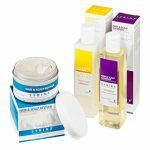 Each product has been dermatologically tested and subject to extensive, independent clinical trials. 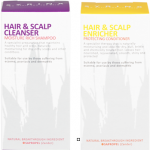 As a company that believes firmly in the benefits of the natural world, we are committed to reducing our impact on the environment by trading fairly and avoiding animal testing. 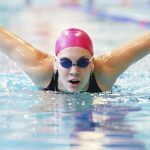 You can find out more about Sapropel here. 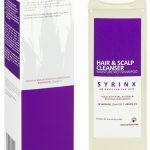 Or take a look at our product range, and see how Syrinx Za can compliment – or even replace – your skin care routine. 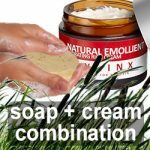 Take a look at our natural skin care products.